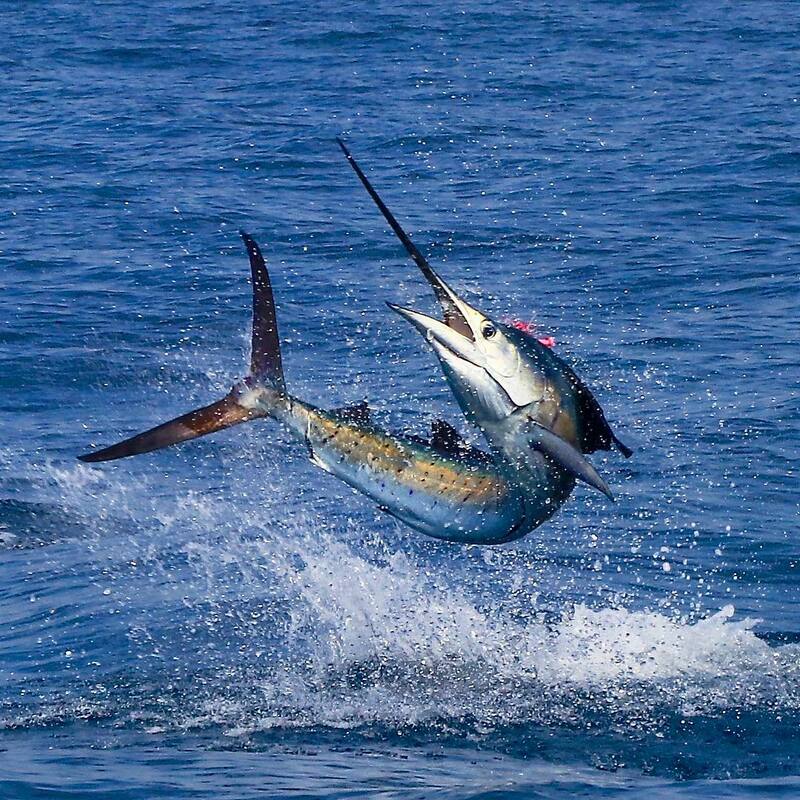 The Billfish Report is counting down its Top 10 Billfisheries of the Year, with #6 Guatemala . 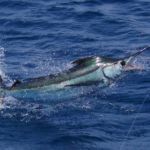 Criteria for our Top 10 include fish numbers, variety of billfish species, reports, average size of fish, length of season and number of boats fishing. 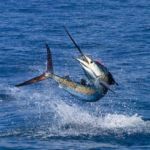 With over 9,000 Billfish Reports submitted to us in 2018 from around the World, to even be considered for our Top 10 makes a fishery one of the best! 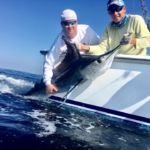 Guatemala – This fishery has always been and hopefully will always be the best Sailfishing in the World. They have been challenged in any given year, but year after year they fight back and retain the title. 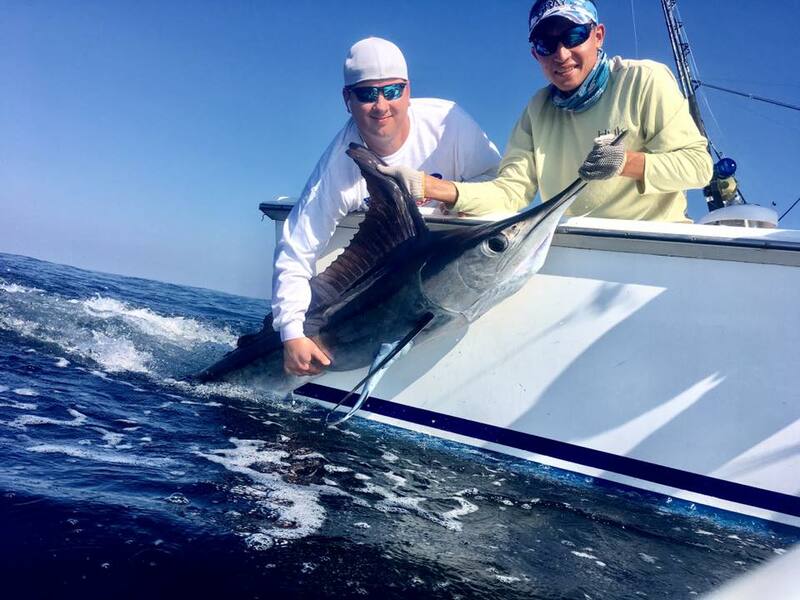 This fishery has never dropped out of our Top 10 and was ranked the Best Billfishery in the World in 2016, which may remain one the finest seasons any fishery has ever seen on Sailfish. 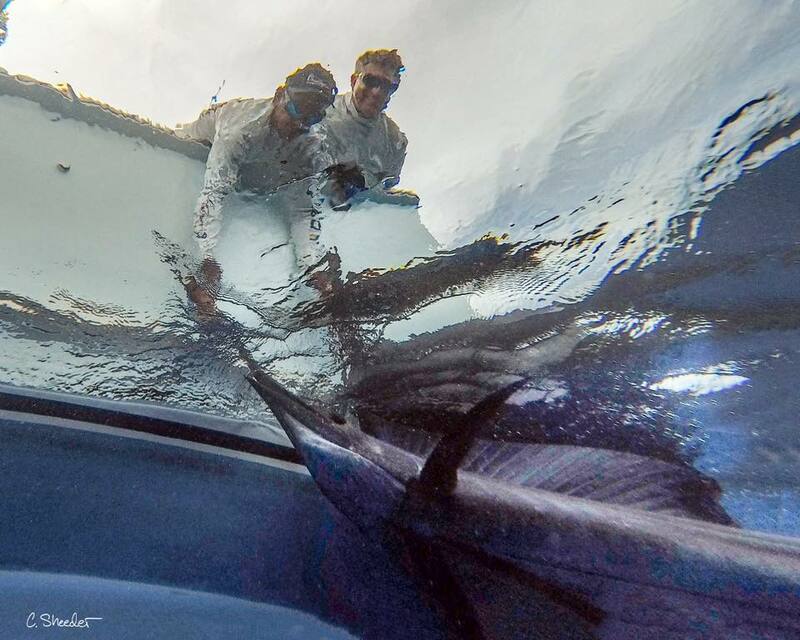 In 2018, we had forty-three (43) reports of 20+ Sailfish released in a day, by far the best in the World. 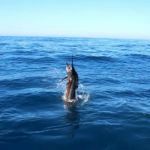 They also reported forty (40) 30+ Sailfish releases in a Day, not only the the Best in the World, but the only fishery to report 30+ Sailfish in a Day. 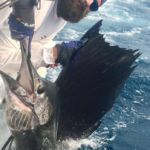 They also reported six (6) 40+ Sailfish released in a day with Decisive doing it twice (41,41), Makina (42), Spindrift (44), Rum Line (49). 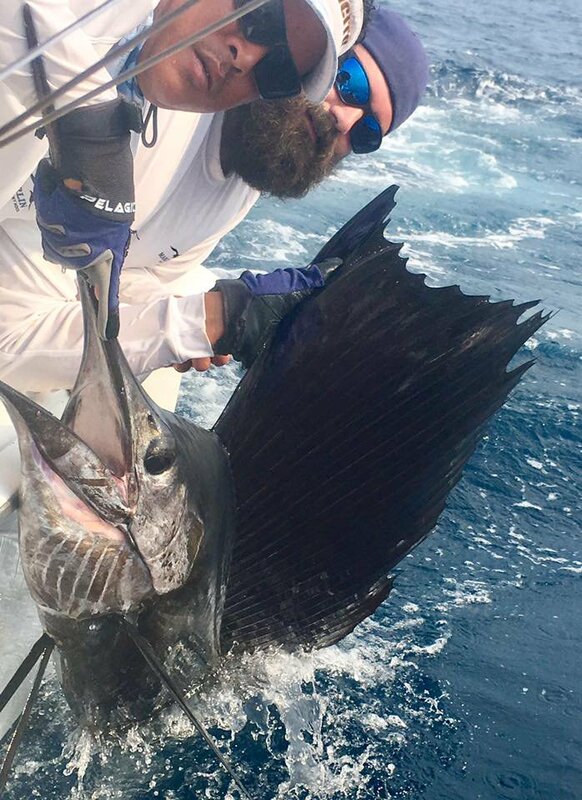 The Best Report of the Year on Sailfish for Guatemala and the World was on Danmark, who went 50-63. 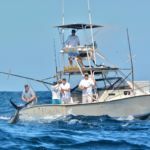 You may not book a trip here to specifically target Blue Marlin, but maybe you should. 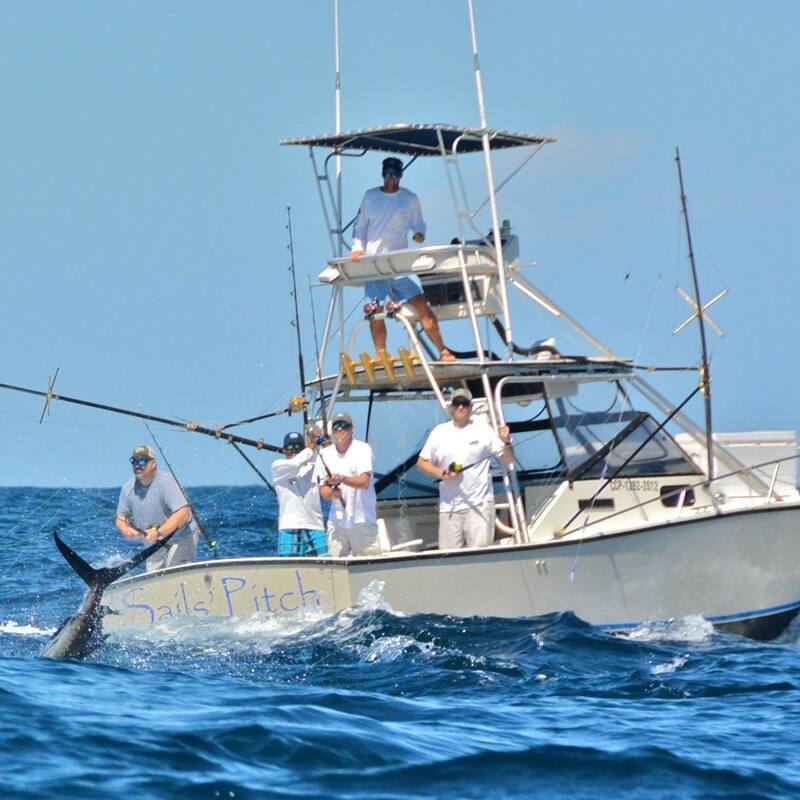 Those choosing to target Blue Marlin were rewarded with 3+ shots in a Day, with the Capt. Chris Sheeder on Rum Line setting the new Fishery record with seven (7). 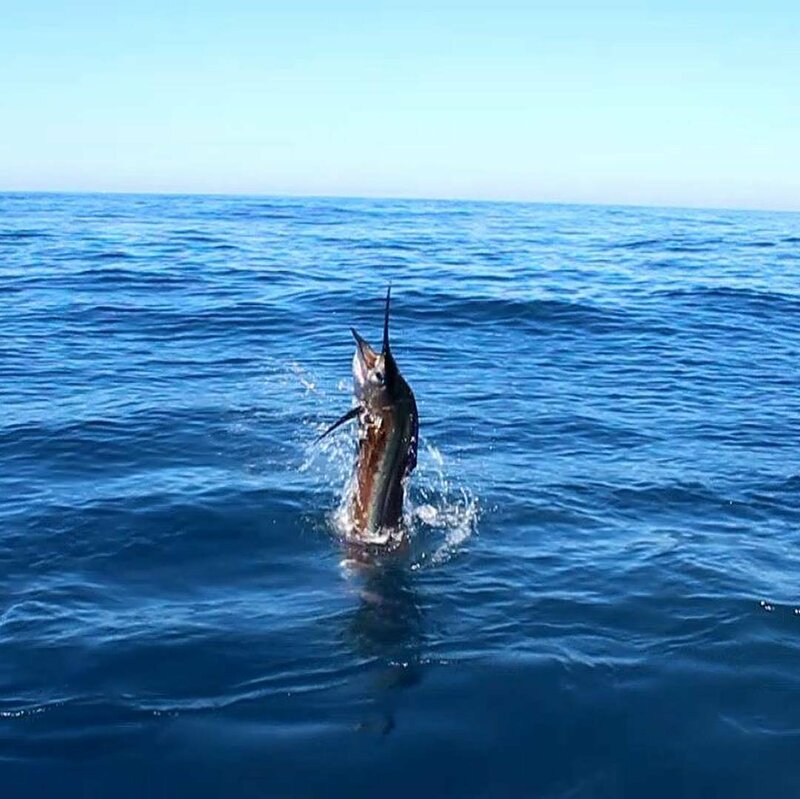 When the Striped Marlin are around and yes even Black Marlin, you have a good opportunity for a Grand Slam. We saw seven (7) Grand Slams reported here, which would put Guatemala 4th in the World. 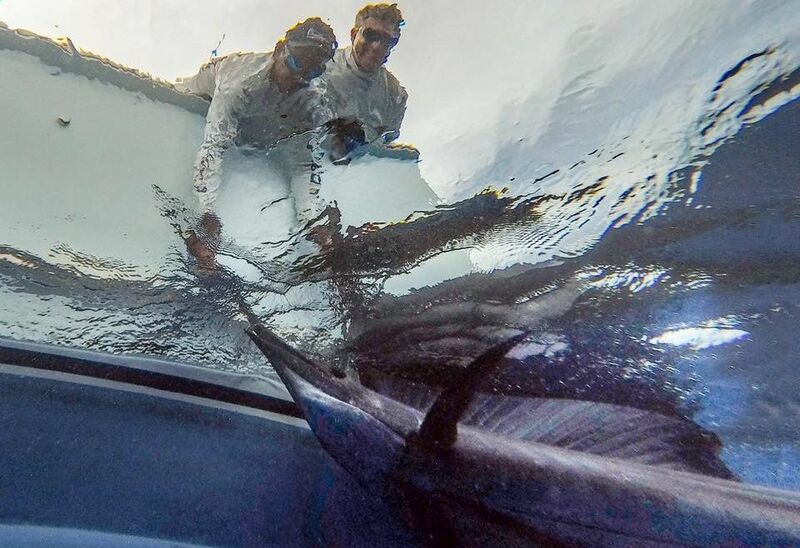 We don’t get many reports of large Marlin being released in these waters, but we did get two (2) over 500 lbs. This is an almost year round fishery, with the primary season lasting 6-Months, but the fish are always present. 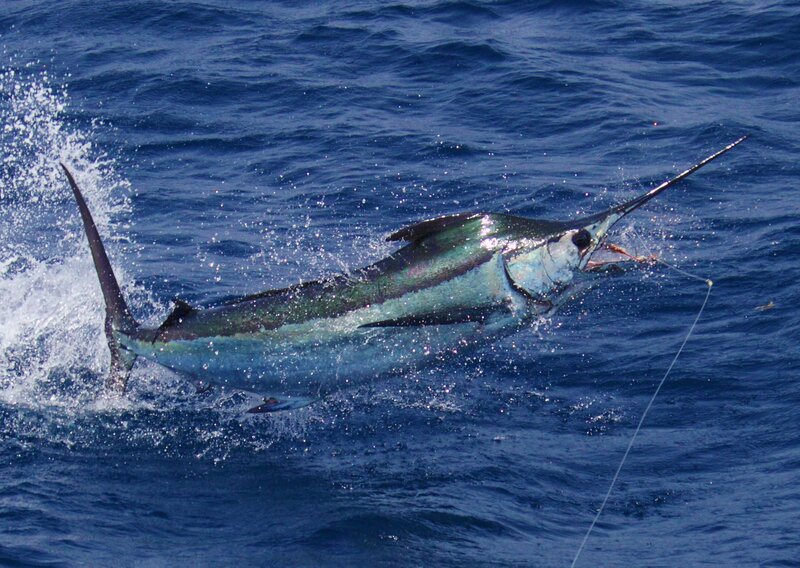 Congratulations to Guatemala our #6 Billfishery of 2018!